Is Paying for an Extended Car Warranty or Protection Plan Worth It? 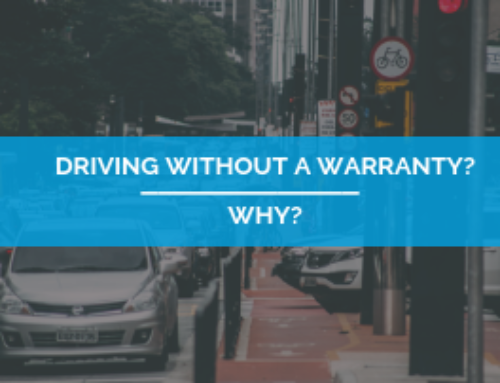 Home/Extended Vehicle Warranties/Is an Extended Car Warranty Worth It? Have you heard of or considered an extended car warranty or vehicle protection plan? Did you decide against one because you simply didn’t think it was worth it? 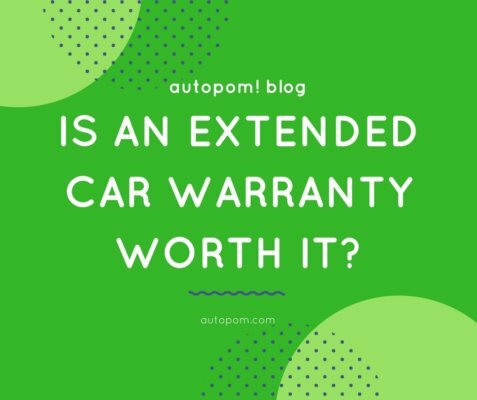 Many people have heard of an extended car warranty but aren’t exactly sure what it is or if they should spend money on it. Let me start by explaining what an extended car warranty or vehicle protection plan is. 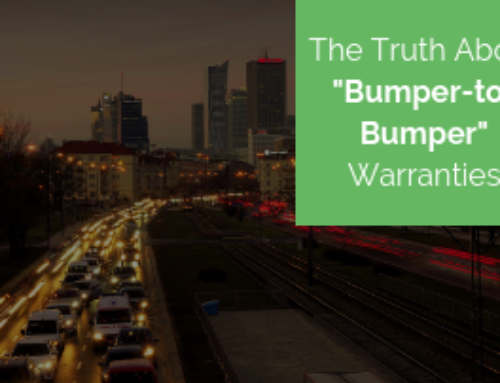 Although both of these terms mean slightly different things, based on who backs them, both are essentially an extended service contract that covers the cost of certain repairs and problems after the original manufacturer’s warranty expires. Lump Sum vs. Monthly Payment. Raise your hand if you have at least $1,000 sitting in the bank that you can use today to pay for a large car repair bill. Anyone? Anyone? Bueller? A majority of people simply don’t have that much extra cash ready to go in the event of a large bill so it ends up going on a credit card. 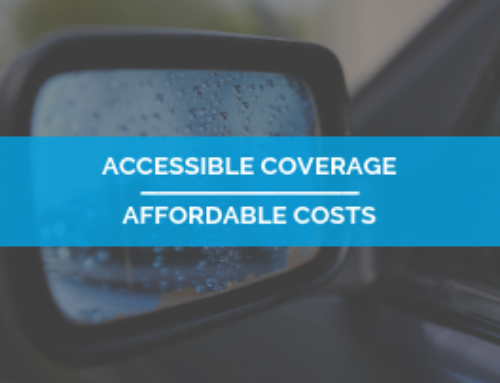 Many vehicle protection plans, however, offer convenient and budget-friendly monthly payments and then will cover a majority of the costs for many vehicle repairs. This means that you are not faced with an unexpected large bill. 24-hour Roadside Assistance. If you want 24-hour roadside assistance, your main choice is to pay for AAA. Or, you can get an extended car warranty or vehicle protection plan that includes it as part of the plan! Many plans include towing, lost key/lock-out services, emergency fuel service, etc. This service saves you from paying an extra bill. Rental Car Reimbursement. If your car breaks down and has to be in the shop for an entire day or more, what do you do? You probably get a rental car, at an extra cost. 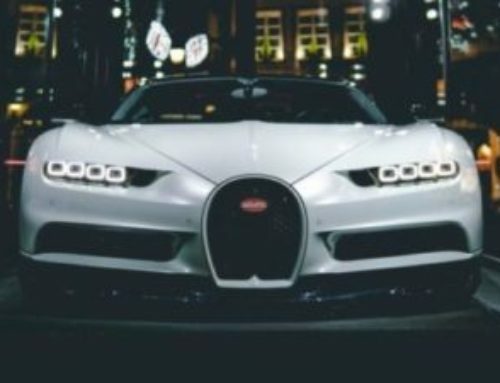 However, many extended car warranties or extended vehicle protection plans will offer vehicle rental reimbursement in their plan, saving you from yet another bill. Tire Protection Replacement. If you drive your car, your tires will need to be repaired and/or replaced at some point, at a cost to you. Once again, however, a good extended protection plan will include this as an added benefit, and pays to replace or repair your tires when they need it. Peace of mind. What if you didn’t have to worry about that next big repair bill, or all the added costs that can go with it? 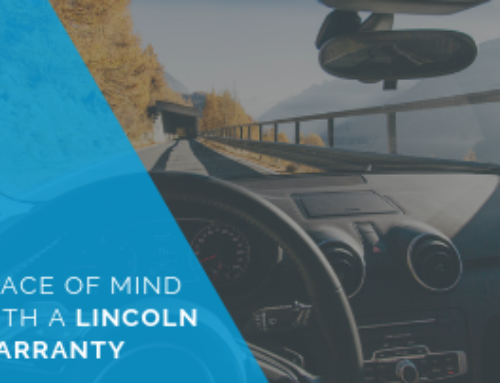 We call that automotive peace of mind, and you can get it with a vehicle protection plan or extended warranty. Extended protection gives you the assurance that repairs are covered in case of a mechanical breakdown!